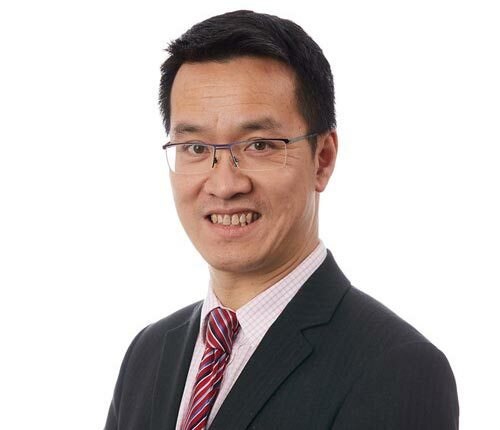 Dr Tony Chow is a Consultant Cardiologist at Circle Reading Hospital. He graduated from The Royal Free Hospital School of Medicine in 1990. He did his specialist cardiology training at Imperial College. He is accredited in General Medicine, coronary intervention, electrophysiology and devices for heart failure. He has been a Young Investigator finalist in The European Society of Cardiology and The Rosanne Deganni Cardiology awards in the USA. He was appointed as a Consultant Cardiologist in 2002 at The Royal Berkshire and The Heart Hospital UCLH, he now works at BartsHealth the largest cardiac centre in the UK, where he is an Honorary Senior Lecturer with clinical, academic and teaching roles. He is also a Fellow of the Royal College of Physician and an examiner for the University of London for higher degrees. He is a regular peer reviewer for high impact cardiac journals. Tony enjoys tennis, badminton, walking, travelling, and theatre when time permits.